Korean mobility startup VCNC’s ride-hailing service – Tada launched in October 2018 and is doing fair business despite the stringent Korean government transport laws and protests from existing taxi-unions. The company faces an uphill battle for making profits in the country, but with its dependable service, Tada is gaining a lot of word of mouth popularity. The startup VCNC was bought by Daum founder and CEO of ride-sharing company SoCar Lee Jae-woong in July 2018. VCNC is best known for its smartphone app for couples – Between. The launch of Tada came after VCNC’s takeover by SoCar. Tada uses passenger vans that can seat 11 people in Seoul that can be best used for transportation to airports or for weddings. Tada has been using vehicles provided by SoCar driven by drivers who wait around the area until they are matched with passengers. Within two months of its launch, Tada app had 200,000 downloads. As per the startup, 80 % of its users are repeat customers, and this although Tada taxis are 10 to 20% more expensive. The unique feature of Tada taxis drivers unable to refuse passengers could be one reason behind its popularity. When a user calls for Tada taxi the driver doesn’t know the destination until the user arrives and hence the driver can’t refuse passengers, which is usually the major complaint about taxi hire services. The Tada vans have free WiFi and mobile phone chargers. The drivers are on a fixed pay contract of 10,000 won regardless of the distance they drive. Tada’s service popularity is in contrast with that of Kakao mobility, which had to stall the launch of its ride-sharing service due to major protests in the country. Even Uber had to wrap up its services in South Korea in 2013. 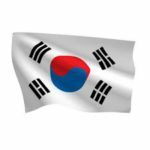 South Korea has stringent law that bans privately owned cars from being offered for profit-making services, but an exception clause states they can be used during commute times. VCNC claims its service as legal with 11-seater vans and outsourced drivers. 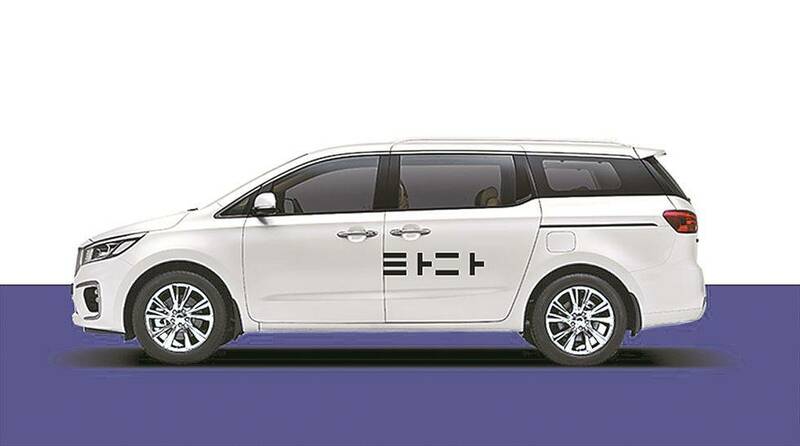 While the ride-sharing service in the country might be termed as a tough business, the people behind Tada and VCNC now are confident of making it work. VCNC is now owned by SoCar, which was started by a veteran in startups and social ventures Lee Jae-woong. Lee is a first generation entrepreneur, who had founded internet giant Daum Communication, now Kakao Corp.
Lee’s aspiration to bring mobility innovation in the country made him step up as the CEO of SoCar and acquire stake in VCNC. Despite the profound protests by taxi unions against ride-sharing businesses in the country, Tada is doing well for itself, with simple word of mouth strategy and if the services continue to be as good as they are now, the startup can aspire for bringing in a mobility revolution in the country. Vonvon comes up with viral content that users can dip in for fun & entertainment. 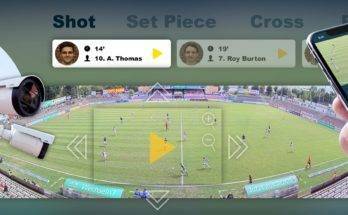 Bepro11 captures and makes video clips for soccer matches using 3D stitching technology. 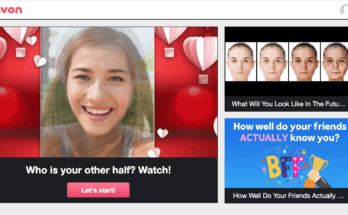 HyperConnect's Video-chatting app Azar is gaining popularity across the globe.